Heads Up! Summer’s coming, and we have a very special Vacation Bible School planned this year for kids entering Kindergarten through sixth grade. Mark your calendars now! 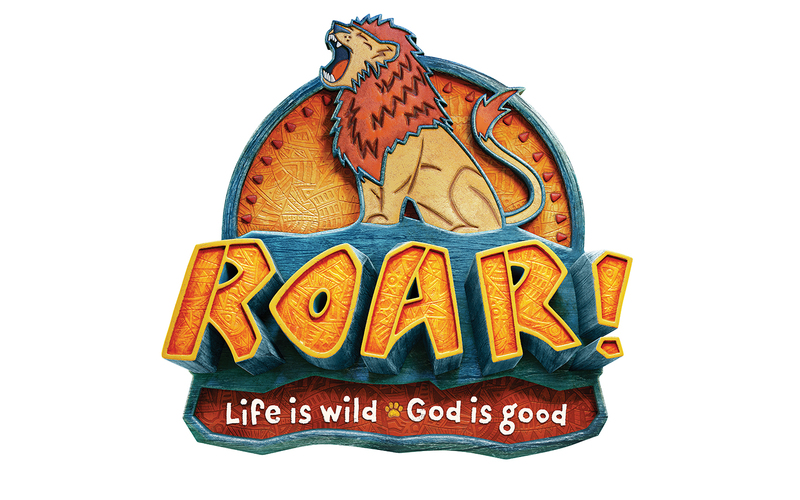 At Roar VBS, kids discover that even though life gets wild, God is good. Roar is filled with incredible Bible-learning experiences kids see, hear, touch, and even taste! Sciency-Fun Gizmos, team-building games, cool Bible songs, and tasty treats are just a few of the standout activities that help faith flow into real life. (Since everything is hands-on, kids might get a little messy. Be sure to send them in play clothes and safe shoes.) Plus, we’ll help kids discover how to see evidence of God in everyday life—something we call God Sightings. Get ready to hear that phrase a lot! Parents, grandparents, and friends are invited to join us each day at 9 AM for the Safari Celebration, a daily exploration of our God’s goodness! So mark these dates on your calendar: June 10 – 14. The fun starts at 9 and will end at noon.